If you’re thinking about leasing your next Volkswagen, you’ve come to the right place. 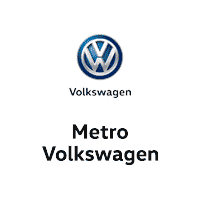 We at Metro Volkswagen are thrilled to offer shoppers in Irving, Grand Prairie, Grapevine, and Dallas a wide variety of financing options including leasing. On this page, you’ll find more information about what leasing is like, our money-saving VW lease deals, and how you can get the ball rolling with us today. Read ahead to get started! If any of these descriptions of leasing sound like something that would suit you, then you should consider making your next vehicle a leased vehicle. 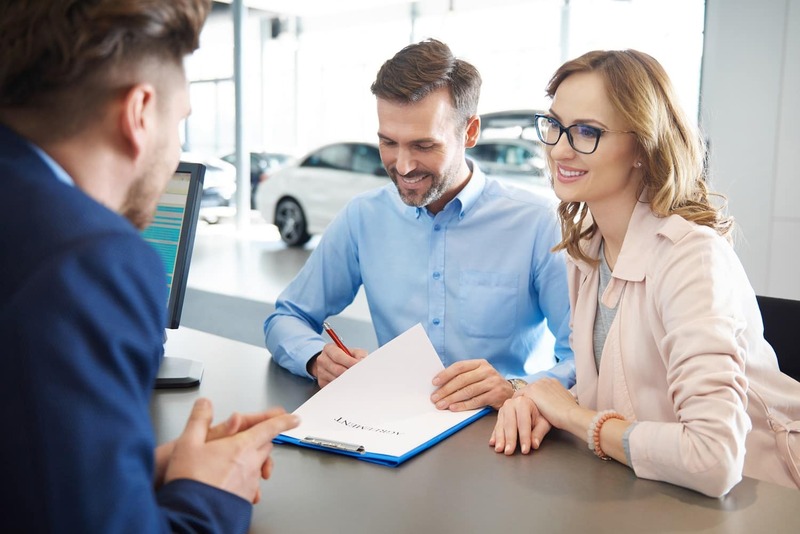 Now that you have a better idea of why you should lease a Volkswagen, let’s talk about our leasing process at Metro Volkswagen. We pride ourselves on being able to customize and personalize each customer experience at our dealership. One way we do that is by offering a variety of VW lease deals. In addition to the helpful guidance from our friendly finance experts, these lease deals help you find a finance plan for your next Volkswagen that fits your needs. Whatever your budget or lifestyle, we’re confident that we have a lease deal for you. Now that you know a bit more about our Volkswagen lease deals at Metro Volkswagen, we hope you’re ready to get started today. Shoppers in Irving, Grand Prairie, Grapevine, and Dallas should explore our many lease deals as well as our inventory. When something catches your eye, be sure to give us a call!